Cassette tape professionally dubbed on high performance Chrome Plus tape featuring uniform output between 50 Hz and 20kHz. Clear cassette shells with single-sided full color sticker. Three panel full-color J card professionally printed, scored, and cut. 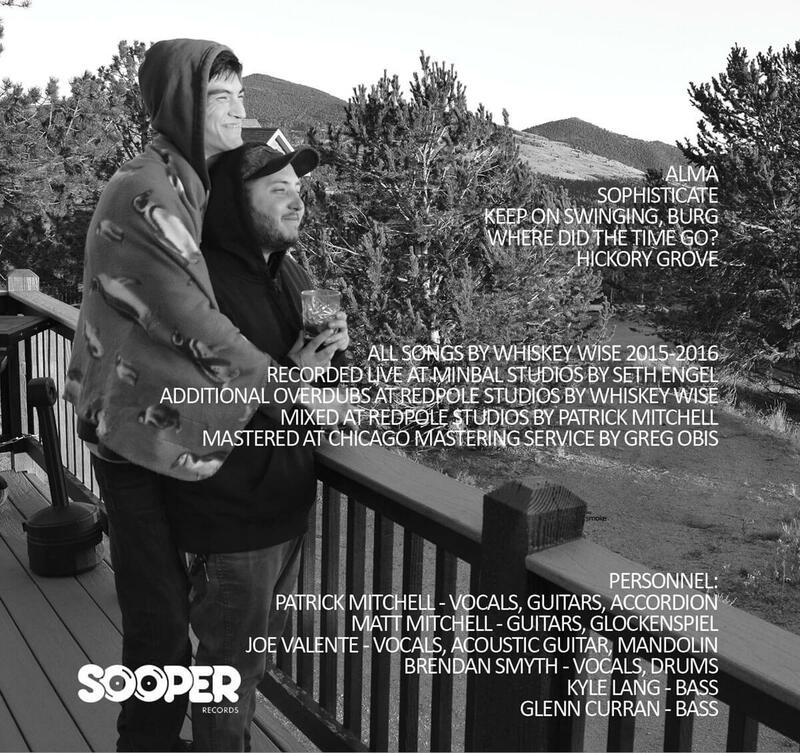 Purchase includes digital download from the Sooper Store. 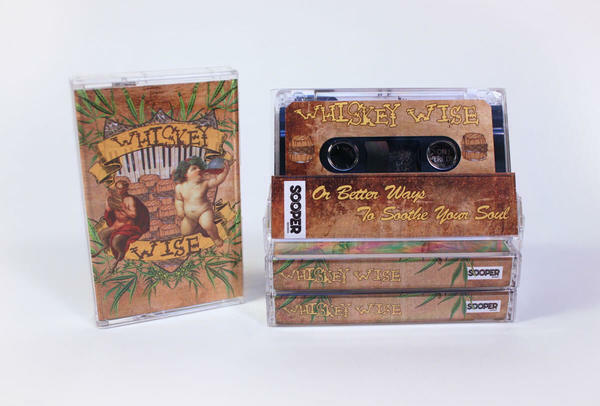 "...Or Better Ways to Soothe Your Soul" is the debut EP from Whiskey WIse. Throughout five songs, Whiskey Wise demonstrates their fun-loving flare for pop song-writing with archetypal motifs in folk, pop, rock, and Pirate music. 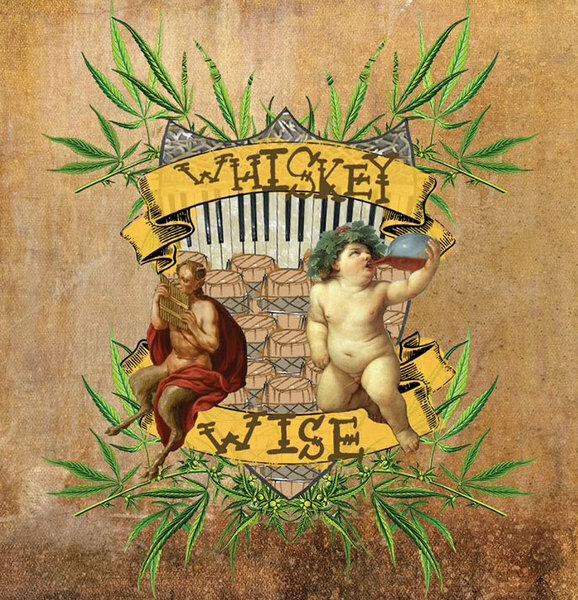 A soulful core of songs that satisfies the thirst for waltz, two-step, ballad, and sea shanty in one location. 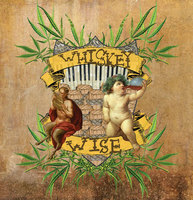 The arrangements utilize a kitchen sink approach to instrumentation including electric and acoustic guitars, accordion, mandolin, glockenspiel, drums, bass, bells, whistles, and a treasure chest of auxiliary percussion.